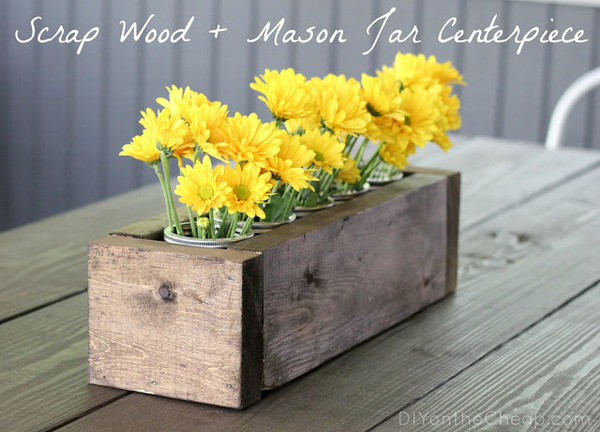 Here's a collection of some of my go-to ideas on sites like Pinterest to get your brain storming on what you can do with your growing pile of scrap in your own shop. Some photos contain actual DIY project links, others are just inspiration. Get a good forstner bit and turn your cut-offs into some votive holders. Tis the season for pumpkins. 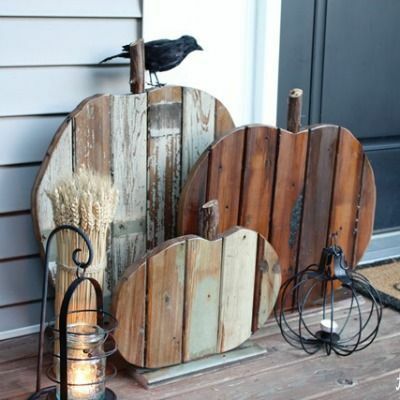 How about a few rustic pumpkins for your front porch? 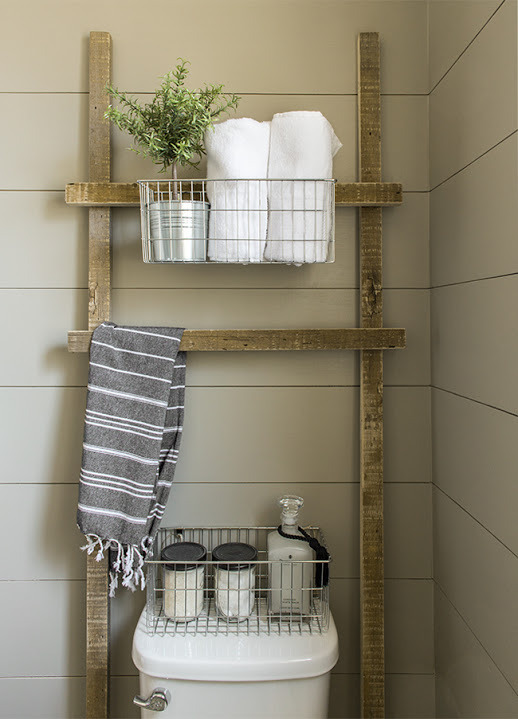 How about a bathroom storage ladder from a few strips of old wood? 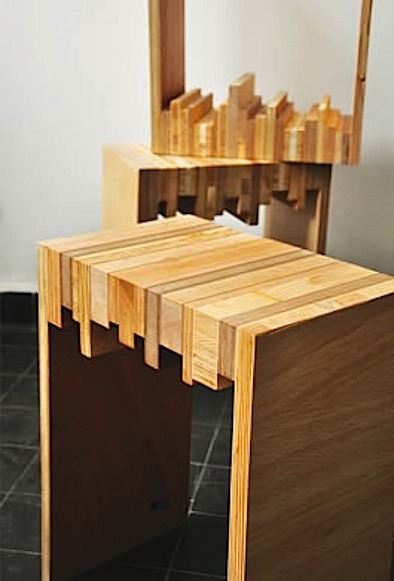 Give yourself a real challenge and figure out how to construct a side table like this one. I think I might have to try this one next! 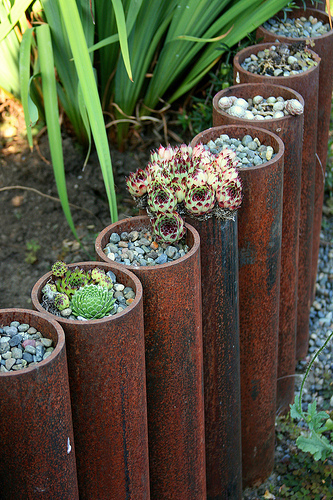 If you have some large, left over cast iron pipe, maybe you can spruce up your backyard with a few rusty succulent planters! 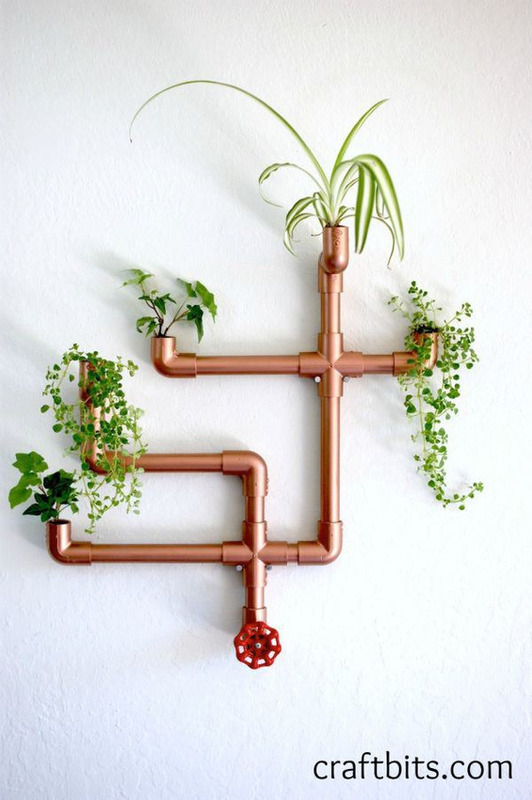 Those leftover copper cutoffs can turn into a steampunk wall planter. 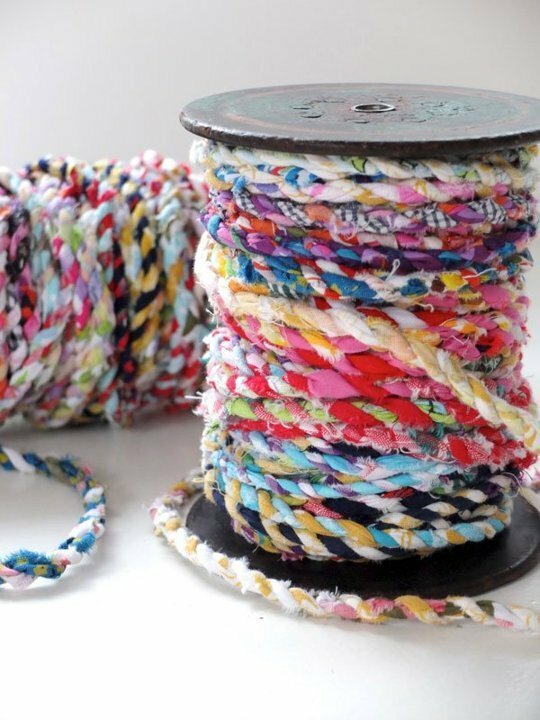 If you happen to have loads of scrap fabric from old shirts or unused rags, turn them into twine! My wife and I use a lot of our leftover fabric to make into decorative twine for gifts. It's a big hit. Let's not forget about leather! 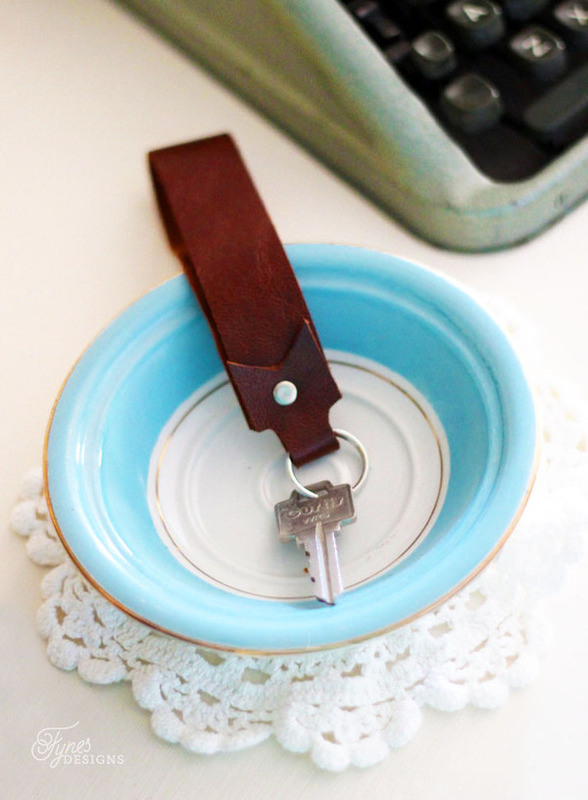 Turn all your leftover leather scraps into a simple key fob. And finally, for all those little cutoffs you can't help but save, turn them into a nice piece of wall art! 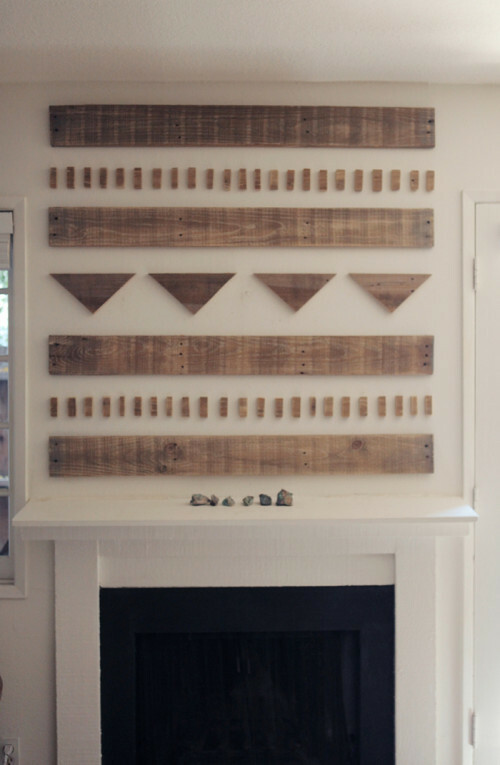 Or this literal scrap mantel wall! What are some ways you like to turn your scraps into DIY gold?